Author: Messer Group. License: All rights reserved. 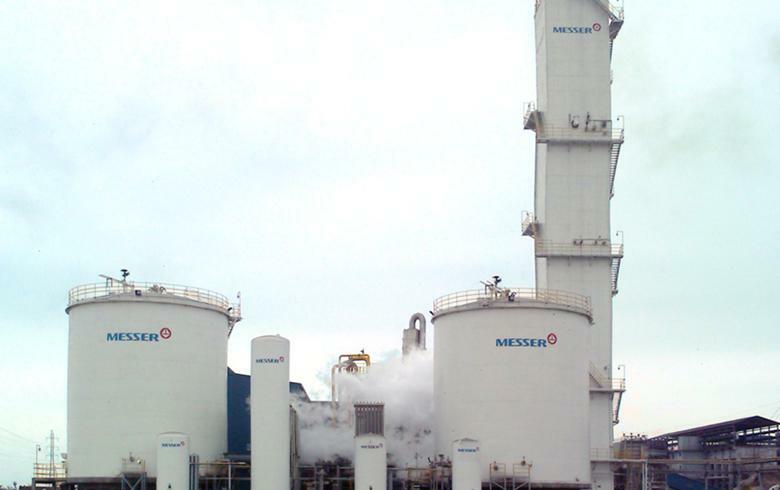 BELGRADE (Serbia), August 8 (SeeNews) - Serbian blue-chip industrial gases producer Messer Tehnogas [BEL:TGAS] said on Wednesday it has signed a deal with Messer Belgium N.V. to acquire its 91.24% stake in Messer Slovenia. All three companies are part of Germany's Messer Group. Messer Tehnogas has effectively gained control over 100% holding in Messer Slovenia, as the Slovenian company controls the remaining 8.76% stake, the Serbian company said in a filing to the Belgrade Stock Exchange. Messer Tehnogas owned the entire capital of Kosovo-based Messer GTM, Bosnia's Messer BH Gas and Albania's Messer Albagas at the end of 2017, according to data from its annual financial statement. Messer Group owned 81.94% shareholding interest in Messer Tehnogas at the end of last year, while the remainder was in the hands of retail shareholders.